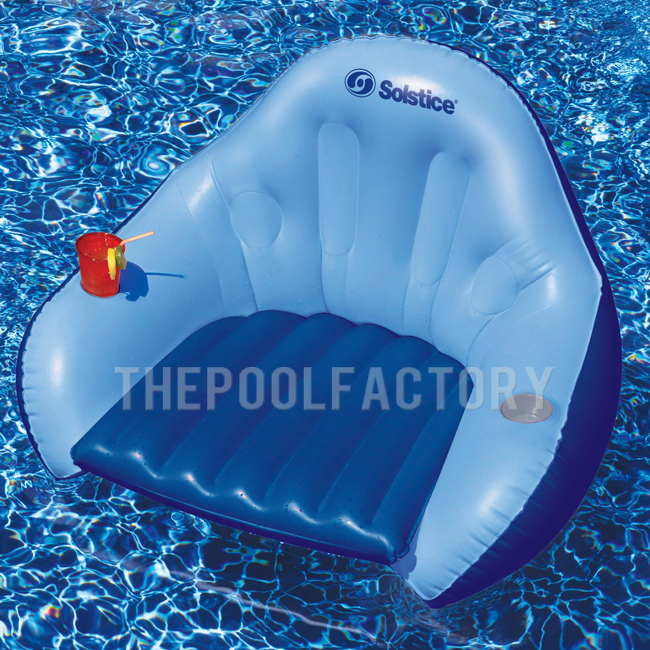 The Easy Chair Convertible is the best way to relax and feel good in your pool with dual function seating. Complete with supportive and cooling mesh insert seat in convertible position. Made with high quality durable vinyl construction.